1. Poutine is Canada’s gift to the hungry or the hungover. 2. It’s easy to feel fancy (even if you’re just ordering a takeaway coffee) when everyone around you is speaking French. 3. 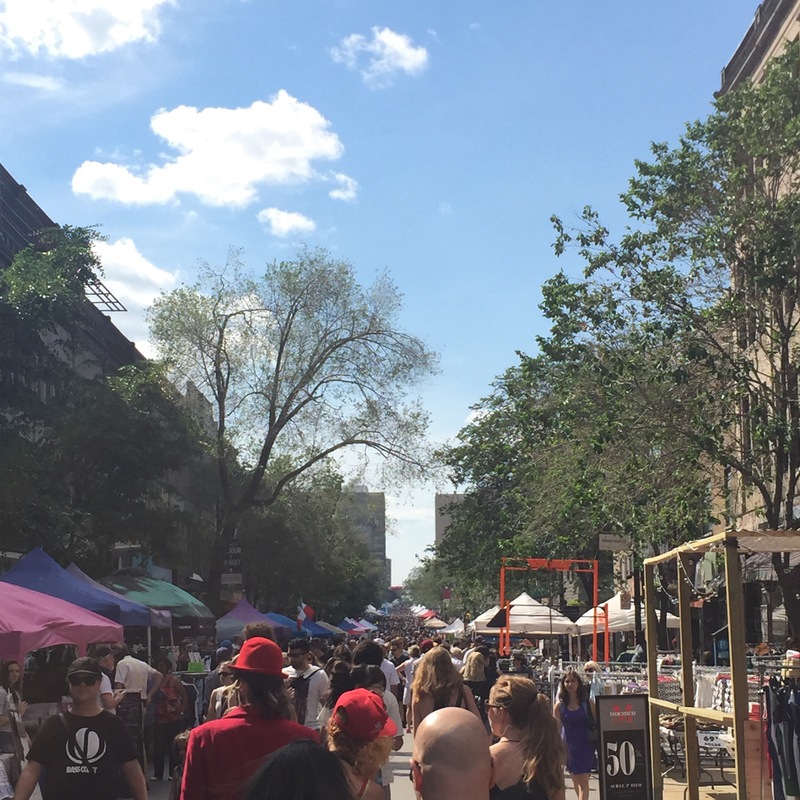 You can celebrate ANYTHING in Montreal and turn it into a Festival. (If I could, I would do a festival of puppies). This was an add on trip from a business trip in the upper Midwest last weekend. Given that I was already pretty far up north, I figured I should add in a short flight and quick jaunt across lake waters to check out a city I’ve always wanted to explore. There are multiple times where I wanted to book a trip to Montreal but friends kept telling me to wait for the summer for when the Festivals are a plenty. I’m so glad I listened to them because Montreal in the summer is pretty much the best escape. 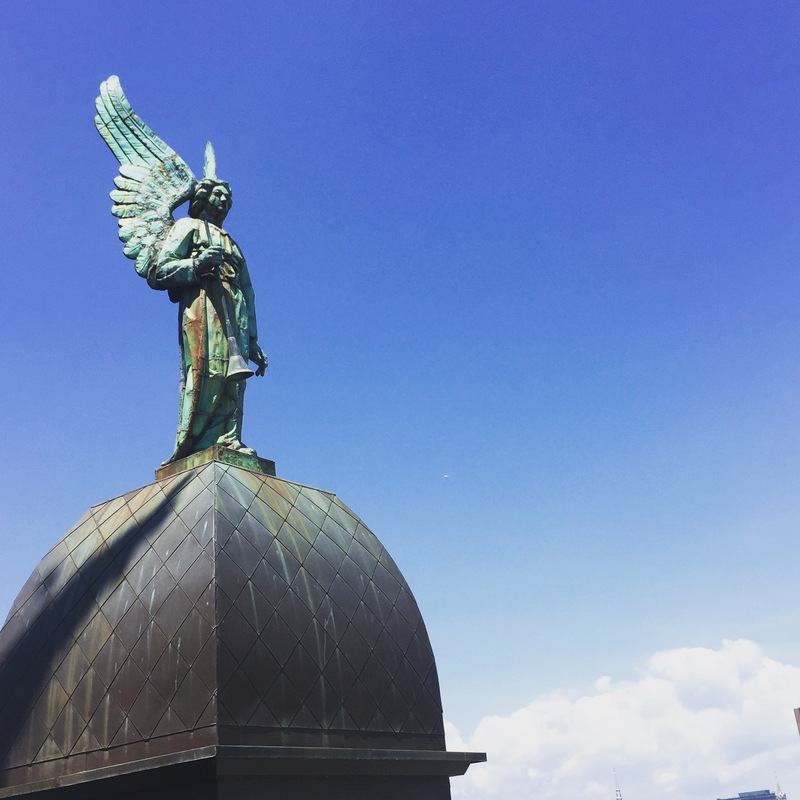 I had 48 hours in the city and did some research of what I wanted to do and I did want to leave some of the trip up to chance to see where the day would take me. This is my new travel rule as the unplanned has led me to great experiences and led me to meet great people along the way. 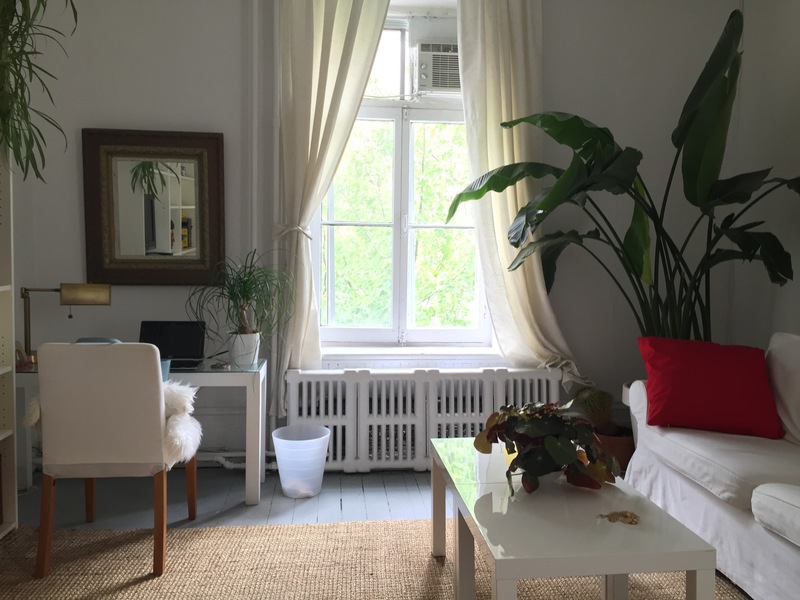 Stay: I stayed at an Airbnb near Place d’Arts – this location turned out to be a GREAT place to explore the city in foot. I was central to getting to all the neighborhoods within a 15-20 min walk. This turned out to be the best strategy for me to see all that I wanted to see. 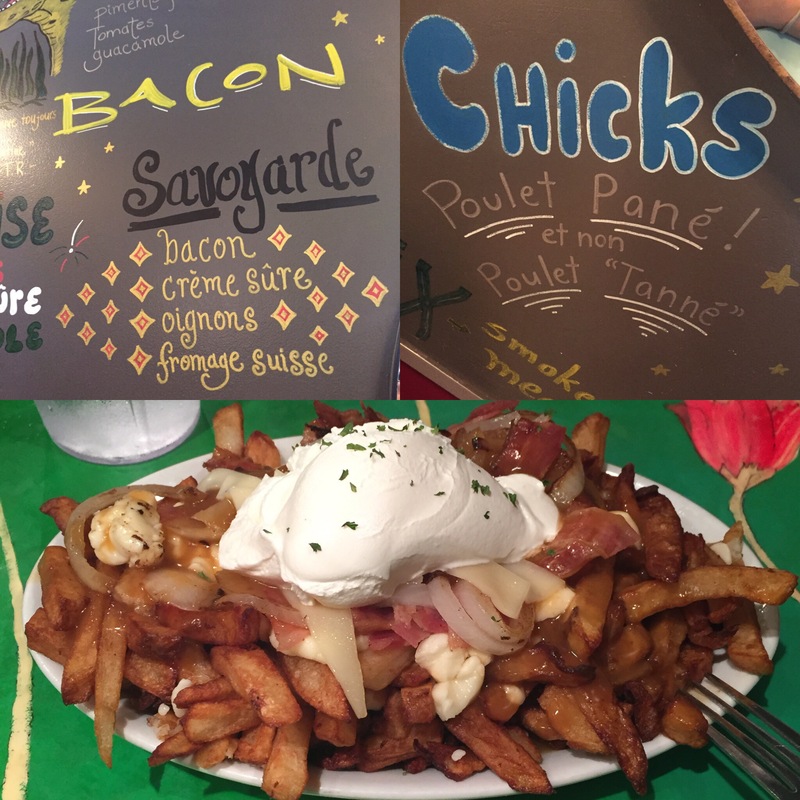 La Banquise (Poutine) – THE Poutine establishment if you want Poutine. This place is famous for offering over a dozen varieties of Poutine. Each variety is slathered with gravy and generously topped with anything from bacon, to sausages and even chiles. I ordered the signature Savoyarde. (Each dish should come with a free doctor’s visit). The monster of fries, gravy, curds, bacon, onions and sour cream was enough to fuel my caloric needs for three days. I barely made a dent in it (and it was a “small”). 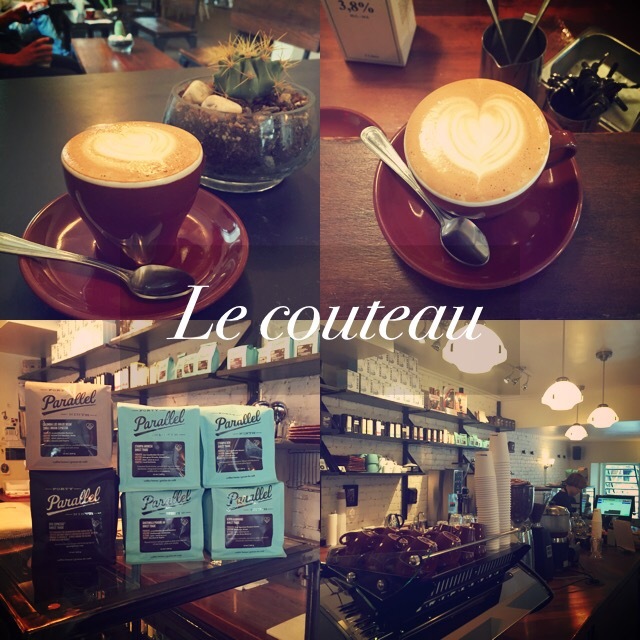 Le Couteau (Coffee) – This coffee shop was a find along a stroll down St. Denis. My first full day in Montreal was rainy so this coffee shop not only offered shelter, but had the BEST cappuccino I’ve ever had. (Note on Cappuccinos in real coffee shops – they aren’t the Foamy, Airy, Bubble Bath type cappuccinos you’d get from Starbucks. These cappuccinos are made like Flat Whites – pillowy mounds of creamy foam with thick and creamy milk and STRONG espresso). I spent a good amount of the afternoon people watching, working and just enjoying the smell of coffee in the rain in a great location and great ambiance. 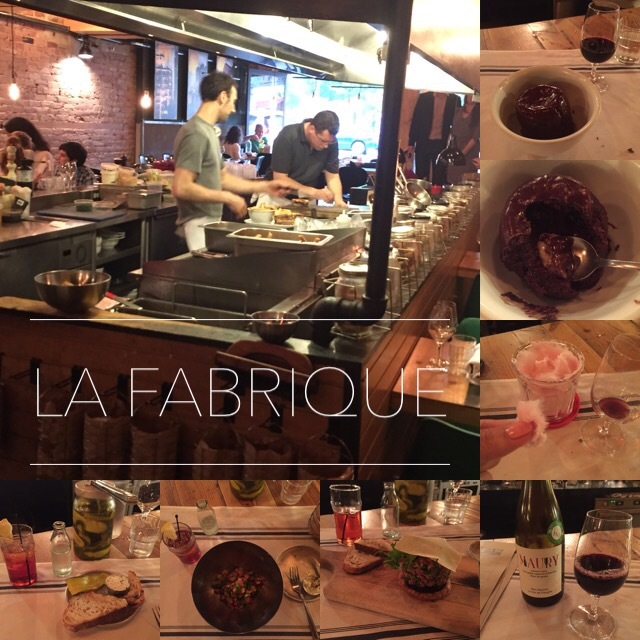 La Fabrique (Dinner) – I was craving French fare in a casual setting. I stumbled across this restaurant based upon a search. Upon showing up, I was pleasantly pleased. The menu can be best described as a mash-up of gastropub fare with french flare. Even more enthralling was the open kitchen concept where restaurant patrons could watch chefs prepare their meal. I started with one of my favorite Italian cocktails, an Americano. I whet my appetite with the homemade pickles and bread from the restaurant. My main meal consisted of a fresh green bean salad and their take on Beef Tartare. 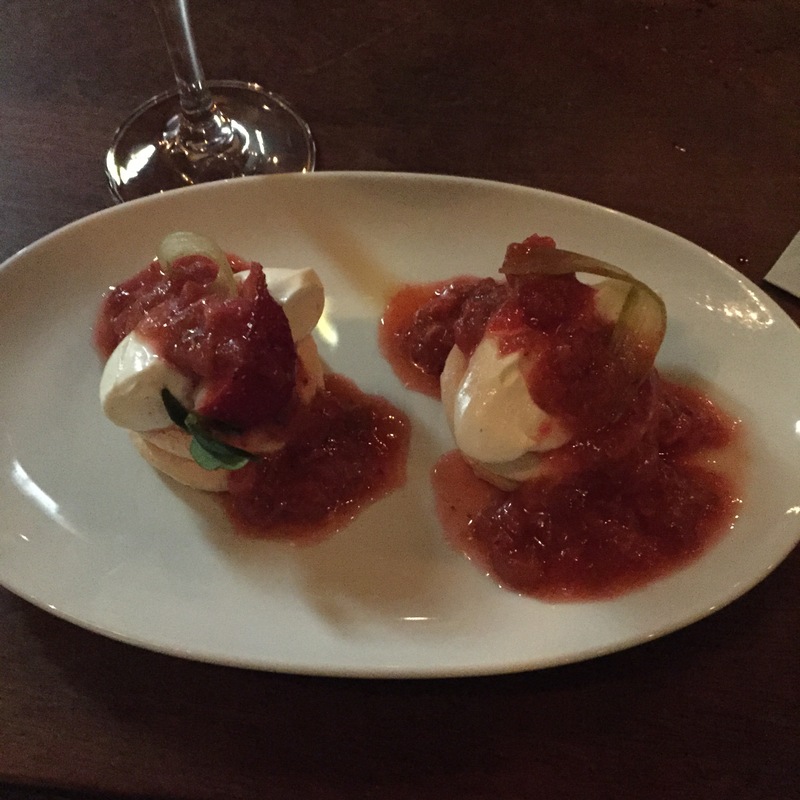 The dinner ended with what may be my new favorite dessert – a Jean Louis. This warm chocolate cake had a bit of almond cream paste tucked inside and was pretty much heaven on my palate. 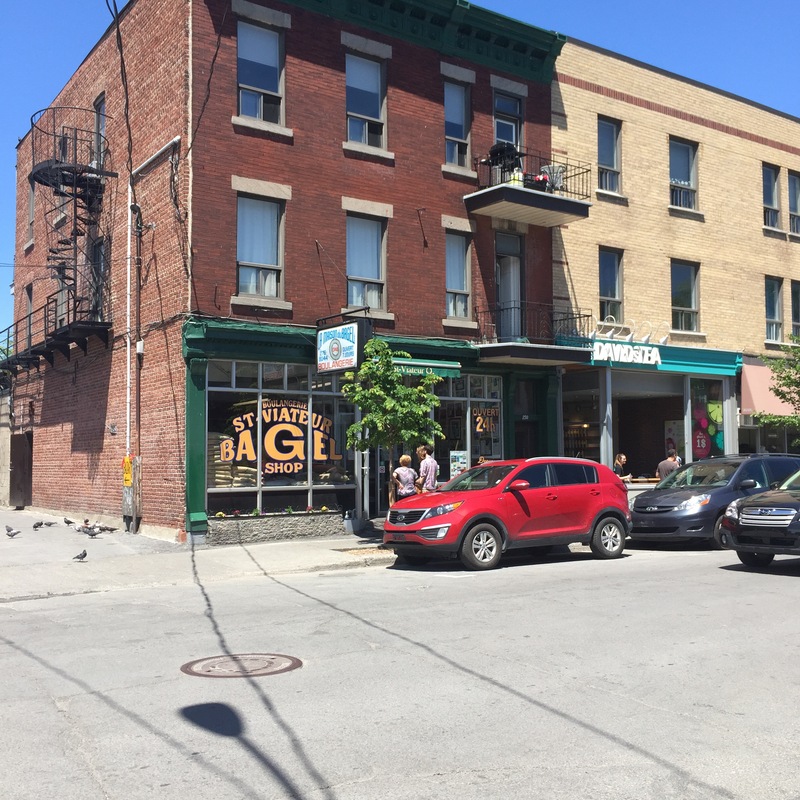 Walk along St. Denis and Rue Rachel – explore the cute coffee shops, boutiques and storefronts. Feel like a local wondering this cute neighborhood. 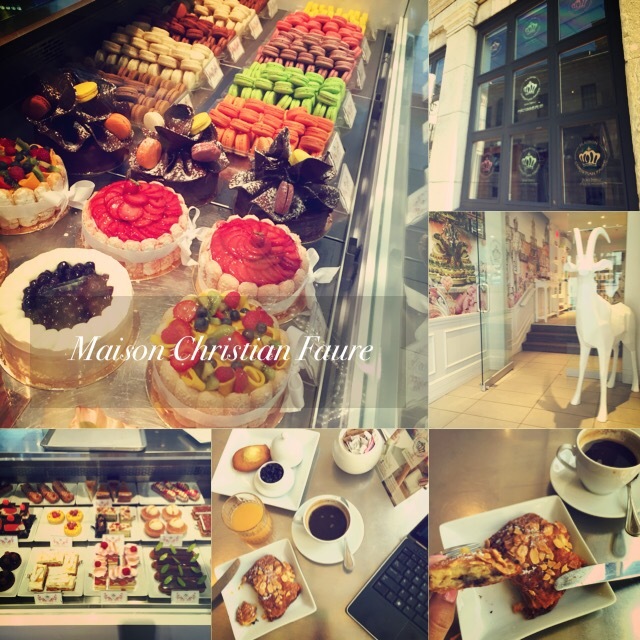 Maison Christian Faure – This was a cute patiserrie I stumbled upon on my way to seeking out a restaurant for brunch. Located near the water, I was lured in by the whimsical yet modern decor and their beautiful pastries. Upon sitting down, I also learned that their Petit Breakfast was only $9 CAD yet came with SOOO much food. Any pastry, a scone (with Jam), your choice of coffee beverage and orange juice – more than enough for one person. I settle on a chocolate almond croissant and Americano. The pastries did NOT disappoint. 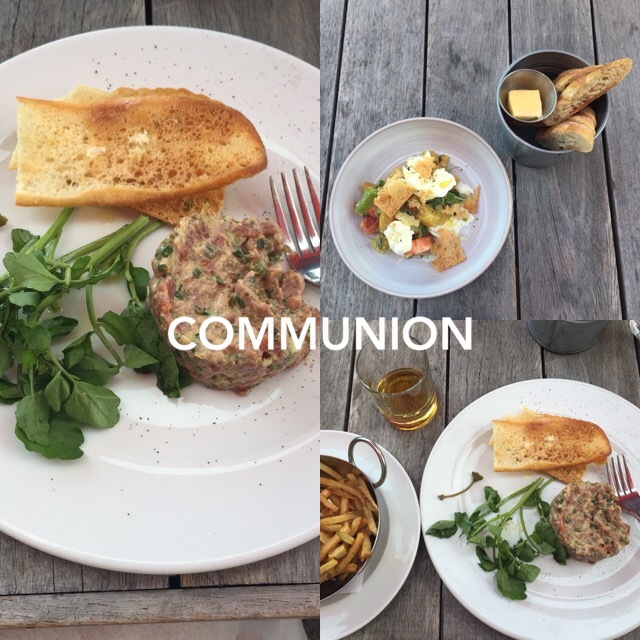 Communion – I enjoyed being at the port so much that I ended up going back to old Montreal for dinner to take advantage of their terrace and outdoor dining. The decor of the restaurant was appealing and the music they played outdoors was very modern and chic. It was a mix of chill beats and the atmosphere was very relaxed yet jovial. Perfect for a glass of Prosecco and people watching. I wasn’t very original and went for more beef tatare and started off with their burrata salad. All the food here was delicious but I guess I couldn’t help myself when it came to French fare. 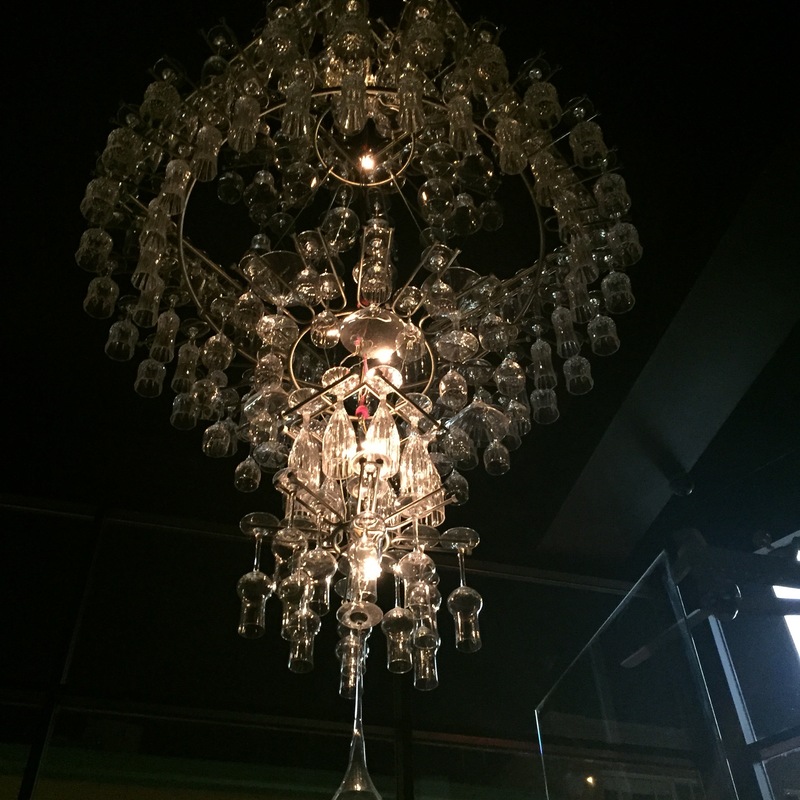 Pullman (Wine Bar) – This place was a little around the corner gem from where I was staying. After I finished enjoying the Francofolie festival I wanted to end my evening with a nightcap and dessert. This bar and restaurant boasts quite an expansive wine list as well as some unique cocktails. The decor was nice and moody and slipping into the bar was ideal for enjoying some whiskey and pavlovas. 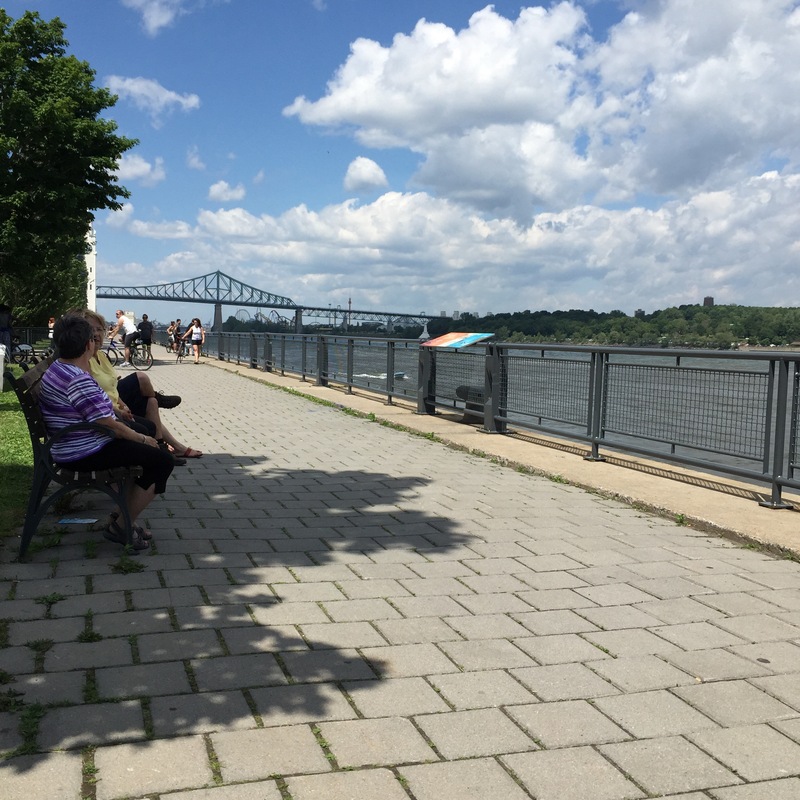 Vieux Port de Montreal – on a beautiful day this place is ideal for a stroll and at around the park. Paddleboats, ziplines, museums and water lines paths make this area a great place to soak in the sunshine and walk around. Boulevard St. Laurent – Perhaps one of the most infamous walking streets in Montreal. 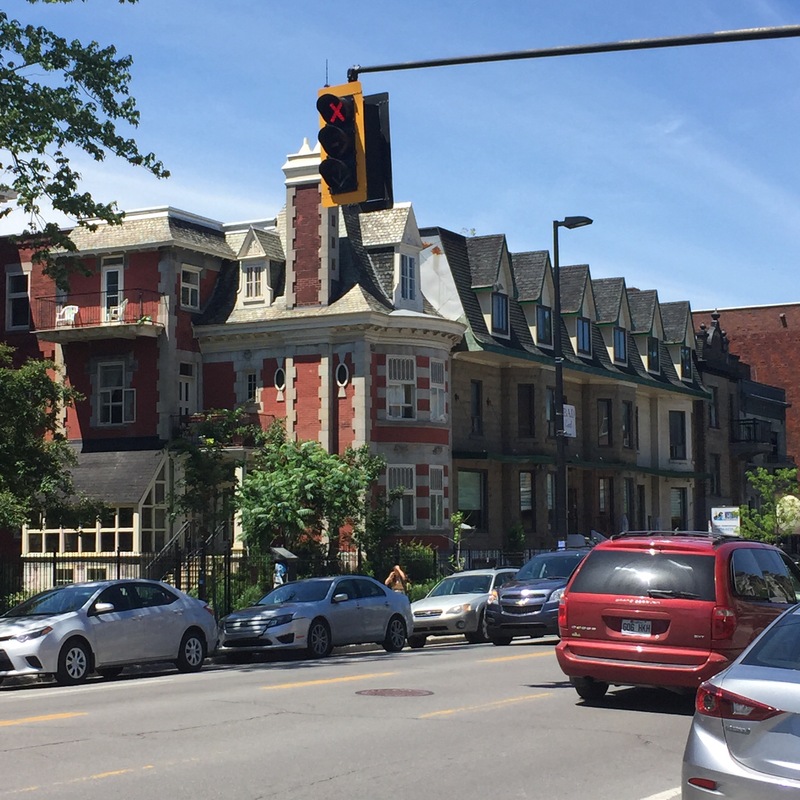 It stretches from Old Montreal up through Mile End and separates east and west Montreal. This boulevard spans several unique neighborhoods and is lined with great restaurants, coffee shops and boutiques. This boulevard was also home to the MURAL street art festival. 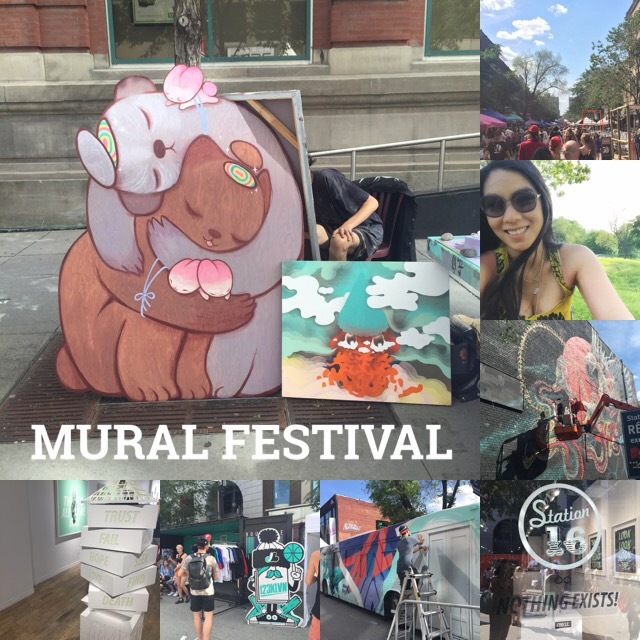 This festival was a perfect combination of shopping, galleries and street art – you literally strolled past artists who were painting buses, walls or other objects in the street. I highly recommend this festival for its creativity and liveliness. Music Festivals at Place D’Arts – There’s almost a festival every week at Place D’Arts. 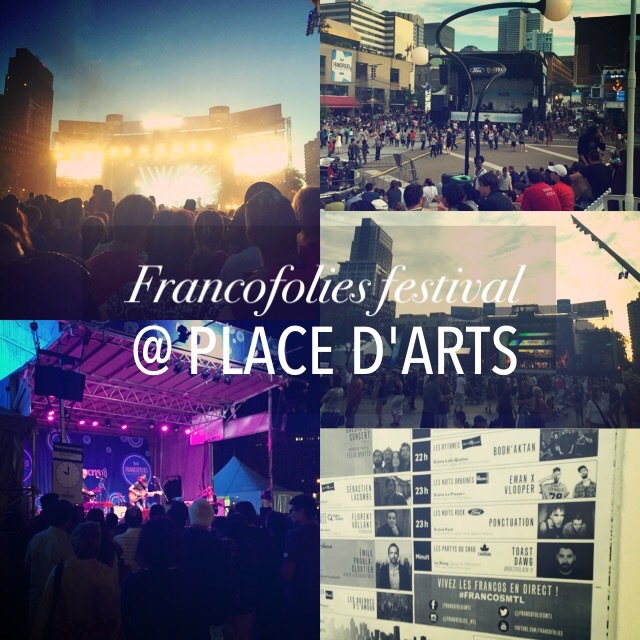 I just happened to catch Francofolies, a celebration of music across all genres of French musicians. Despite not being to understand much of the music, I enjoyed the concerts immensely. Whether it was French Hip Hop (very interesting to hear) or Pop, I was fully entertained by the music and energy around me. 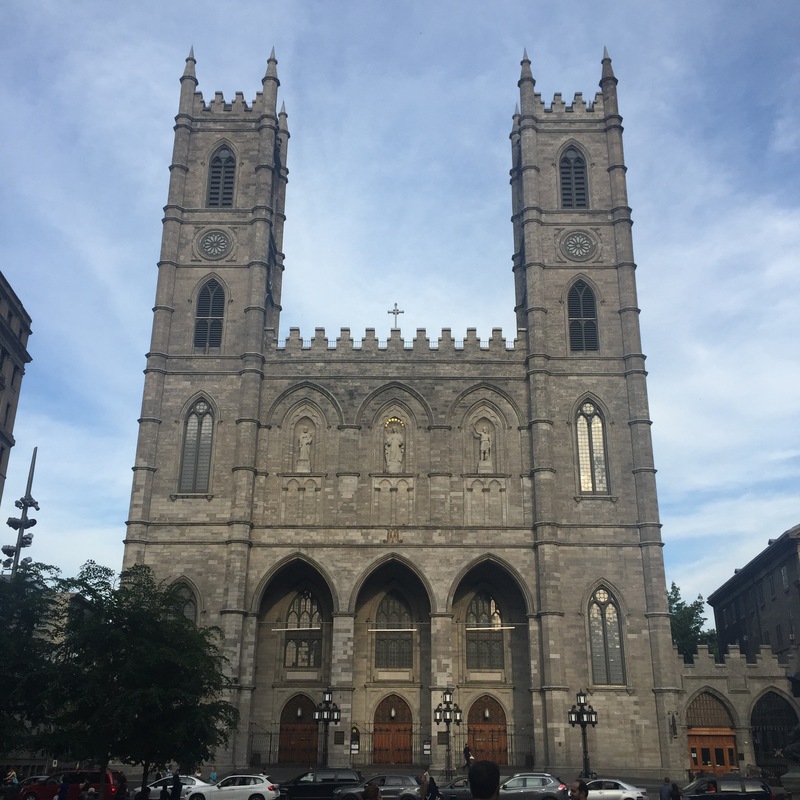 Old Montreal has a lot to see in terms of history and while I wasn’t planning on spending a lot of time doing so, I ended up spending a good amount of time in churches and enveloping myself in spiritual light. 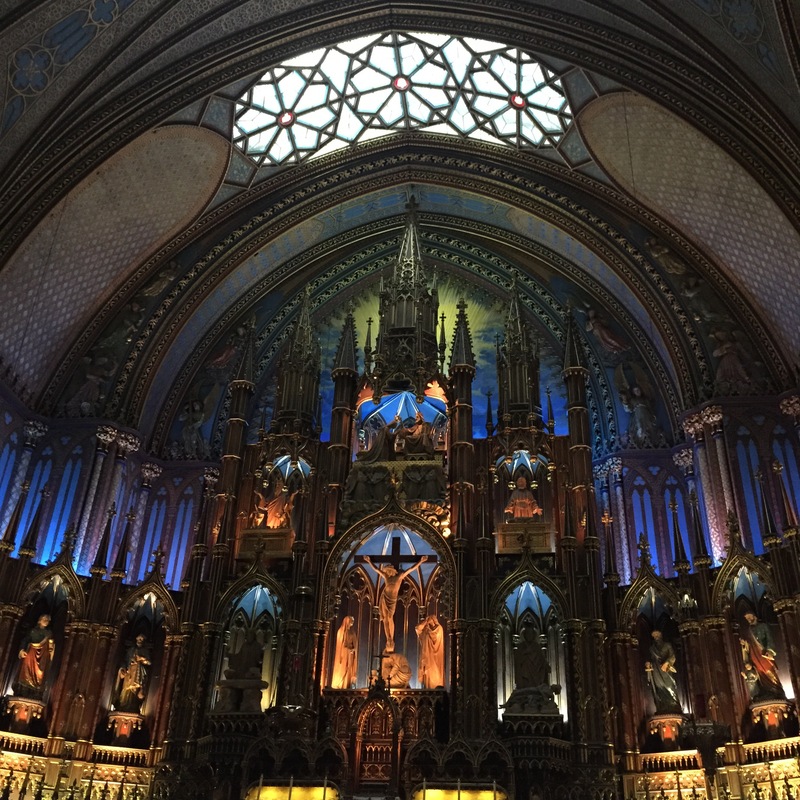 Basilica Notre Dame of Montreal – This basilica is stunning. The architecture and beauty of the basilica was absolutely magical. One could stare at all the intricacies of the altar for hours. Get here early in the morning for peace and quiet. Marguerite Bourgeoys Museum & Chapel – This museum and chapel was a discovery along the way while wandering old Montreal. 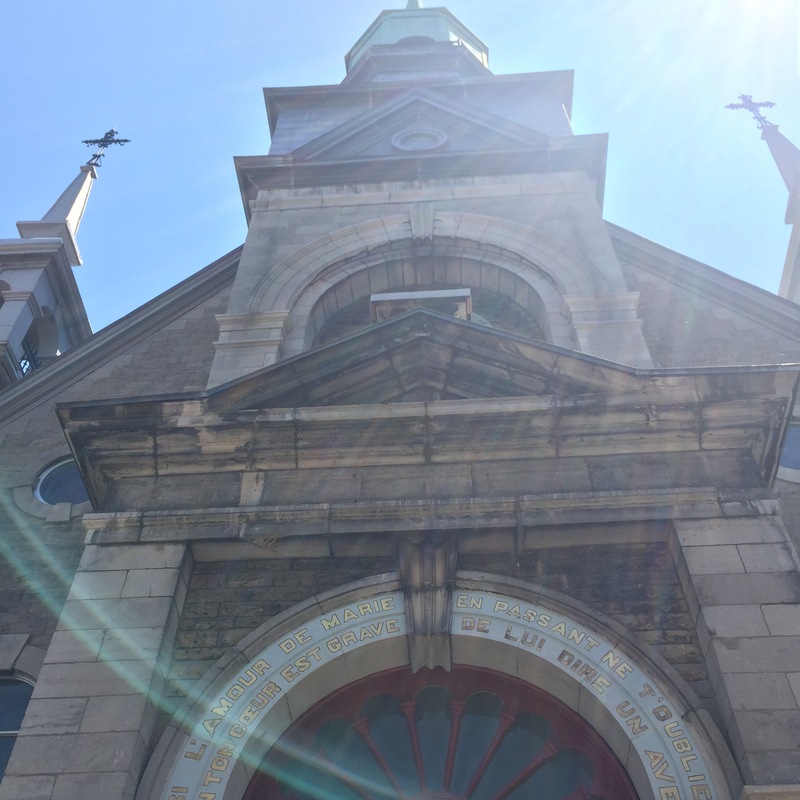 This chapel was built as a place of worship for sailors coming into Montreal on pilgrimages from Europe. As one explores the museum, you learn about Marguerite Bourgeoys and her commitment to love and life in Montreal. The chapel and museum are worth a visit and I found this church to be most inspiring and moving for the heart. 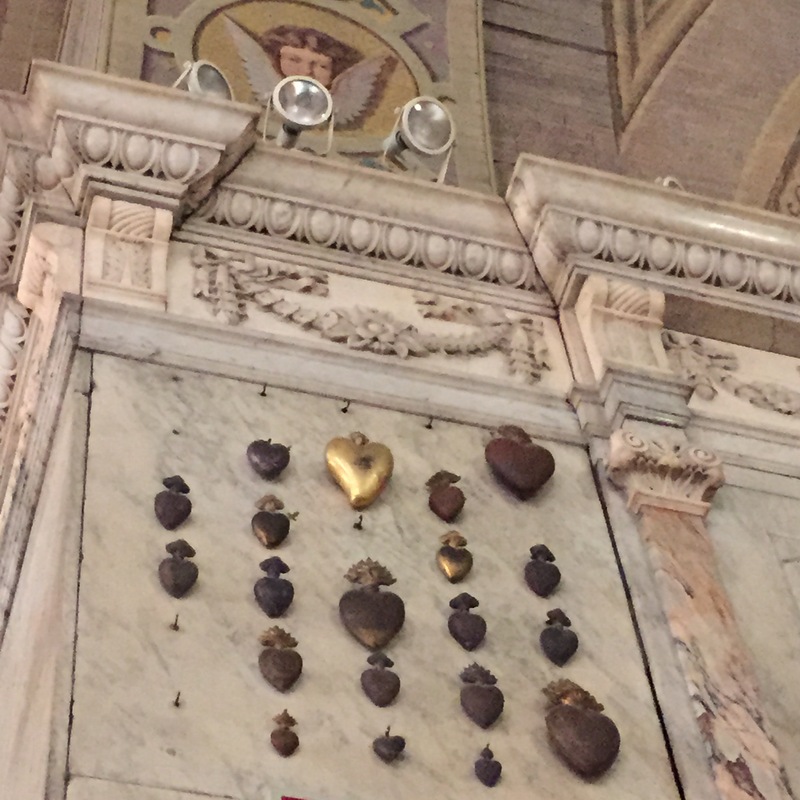 When here, learn about the virtue hearts. 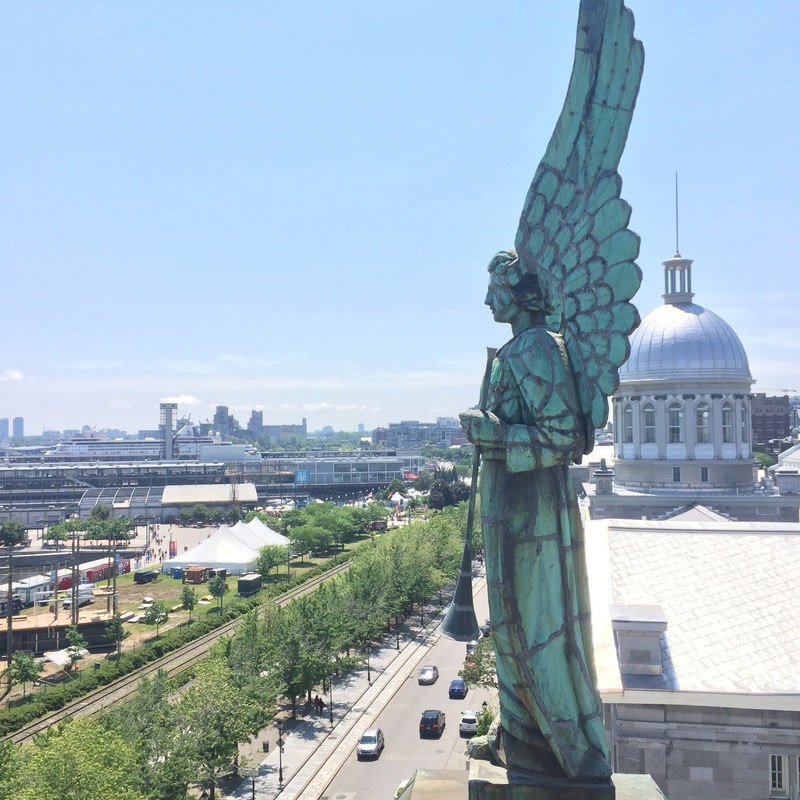 This place also has the best view of old Montreal and the port. 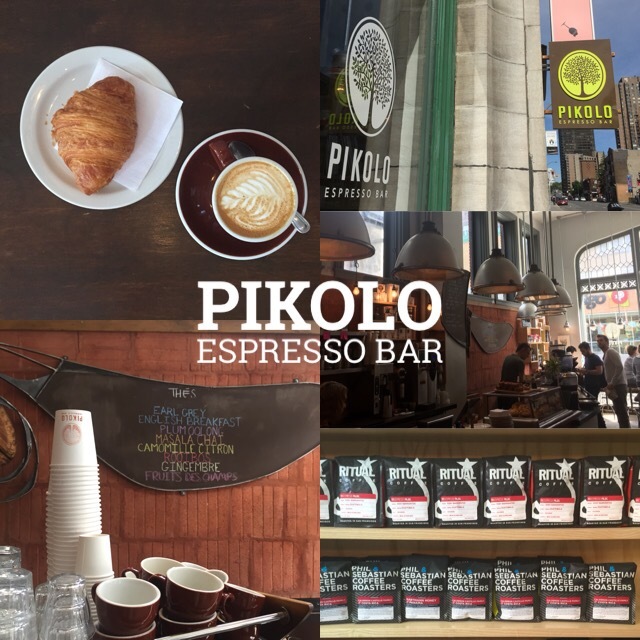 Pikolo Cafe – Straight, honest and HIGH octane coffee. Nothing fancy and no wi-fi, come here if you want good stamraightforward coffee. 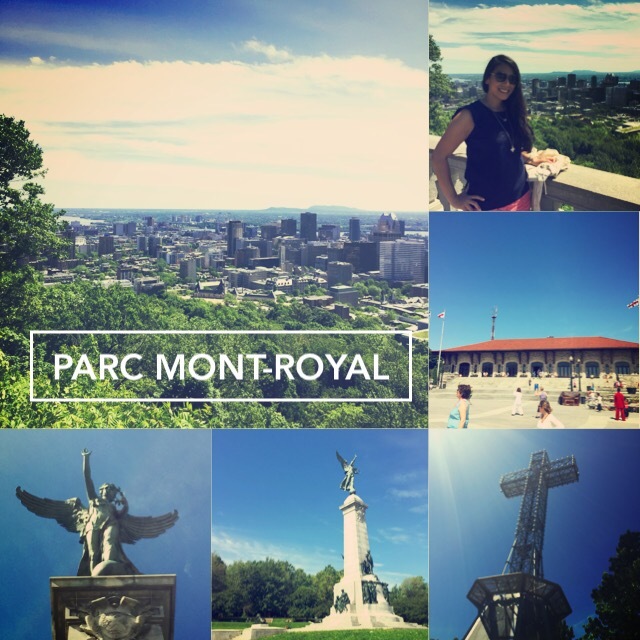 Mont Royal Parc – Sunday was my day in the park. After getting jolted with a cappuccino and croissant, I decided to head to Montreal’s main park for a hike. The top of the hill is considered one of the best places to catch a view of Montreal city. The hike up takes about 20-30 minutes and you have the option of hiking up to the lodge and/or the cross. My Sunday morning took me to go see both. Worth the hike on a beautiful day and the scenery is so refreshing. 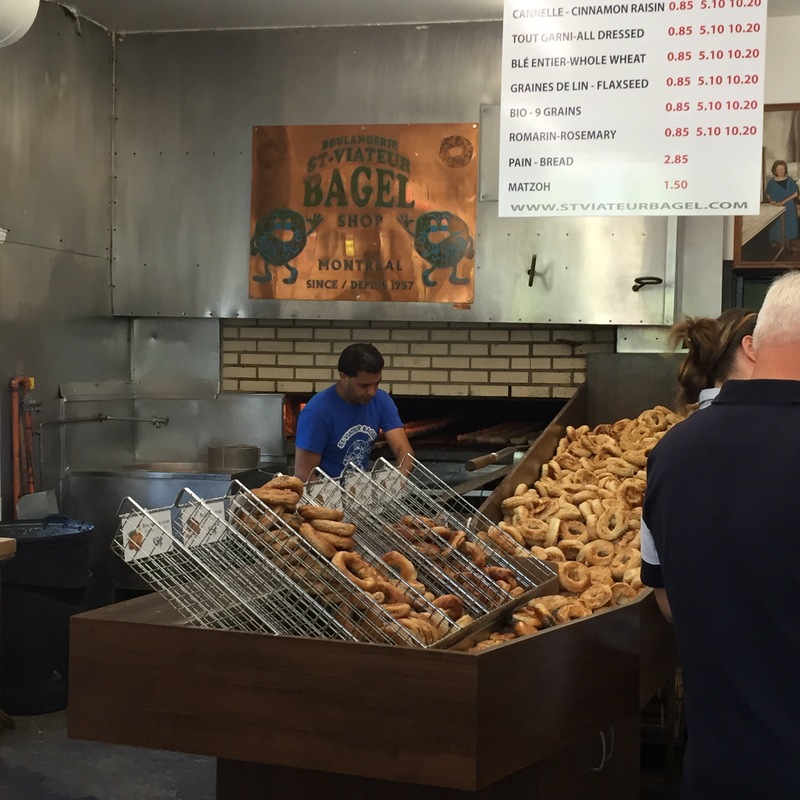 After my hike I decided to the obligatory bagel battle and headed to St. viateur to grab a bite. Tam Tam – this is apparently a weekly phenomenon that happens at the park under he angel every Sunday afternoon. As families and friends spend their days worshipping the sunshine in the park with picnics, a group of musicians, dancers and percussionists gather to play bongos and steel drums and bring Bomba to life. Different groups take turns playing music and the atmosphere is almost like a live music battle. You can’t help but want to dance watching these performances – it’s one of the best free entertainment options in Montreal. 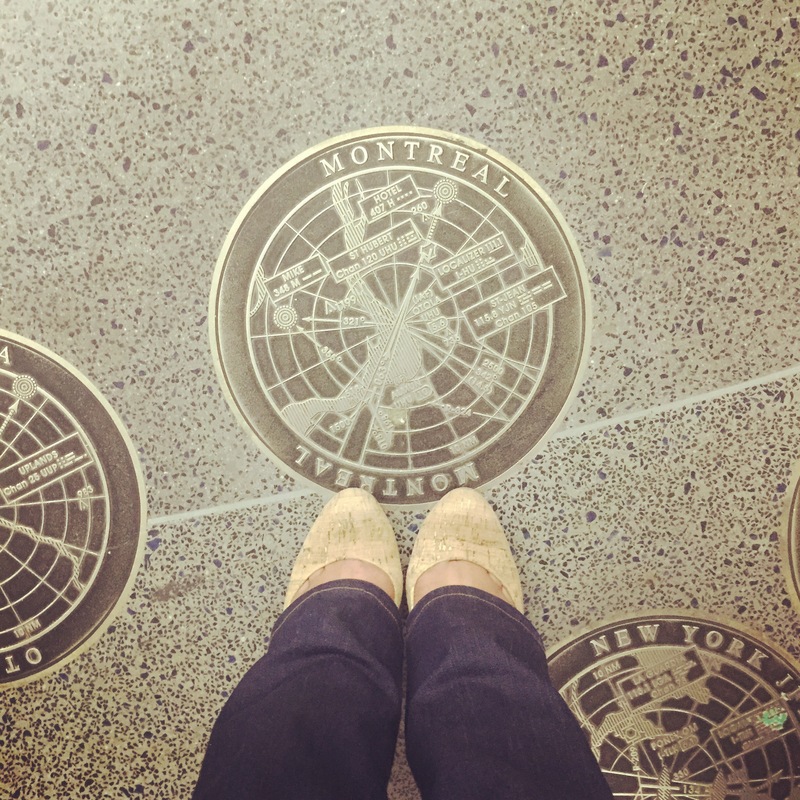 Montreal is a city made for discovery and meeting new friends. Upon reaching the top of Mont Royal, I met a new friend who was visiting North America for the first time from Spain. We hiked to the cross together and spent a good part of the morning together discovering the park. Ironically, I met yet another individual obsessed with outer space. He was is an engineer that was in town for a conference and he works on a team in Spain that works on the European Space task force. He spoke about how his dream as a child was to be an astronaut and while those dreams had not been fulfilled yet, he was humbled by the ability to work with the team that had recently sent a rover onto an asteroid. We spoke a lot about travels and he even gave me tips on how to travel through Europe and Spain. When we parted ways I was humbled by his politeness and chivalrous companionship during those hours. He respected my position, understood my situation and did not push his agenda. I appreciated that and it felt good knowing that you can meet new friends from around the world. Montreal offered a moment of healing for me. The challenges of the past month seemed to slowly melt as I wandered the city, its neighborhoods and churches. 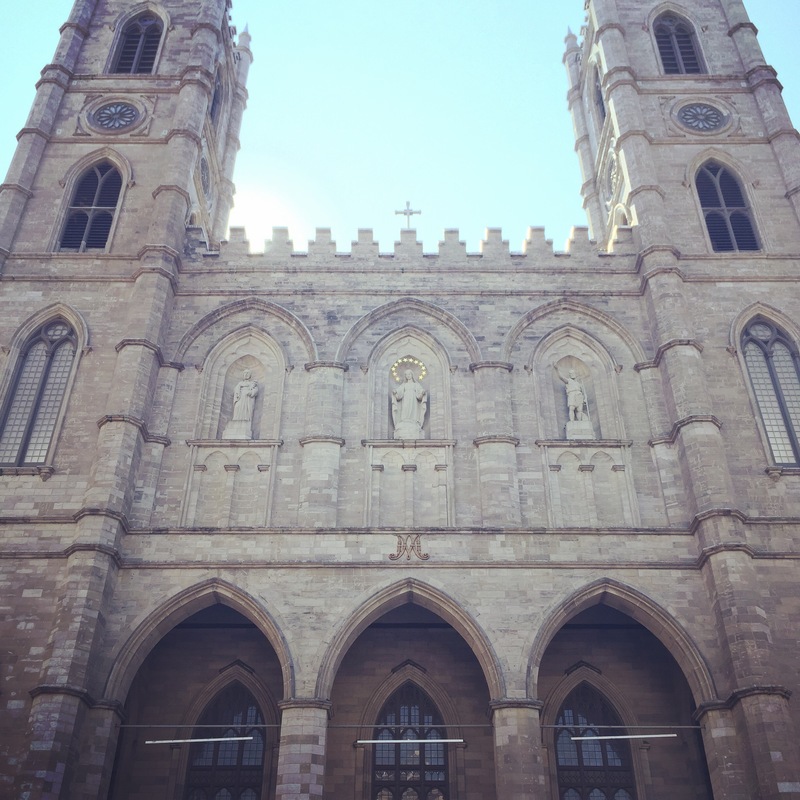 Montreal is definitely a city I will revisit again, its charms are comforting yet adventurous.